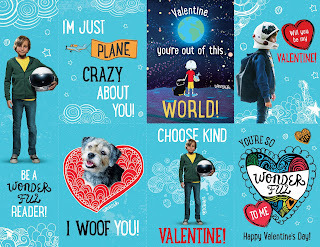 This Valentine's day share the kindness with "Wonder" #ChooseKindValentine Valenkind's Day Cards. 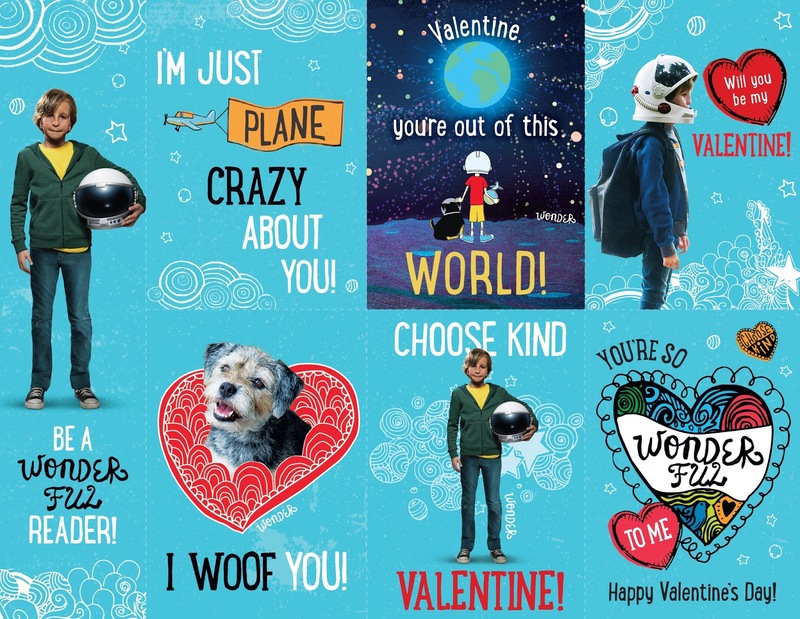 With a heart-warming movie like "Wonder" coming to Blu-ray and DVD, we can see a story about the power of kindness and friendship with the entire family. 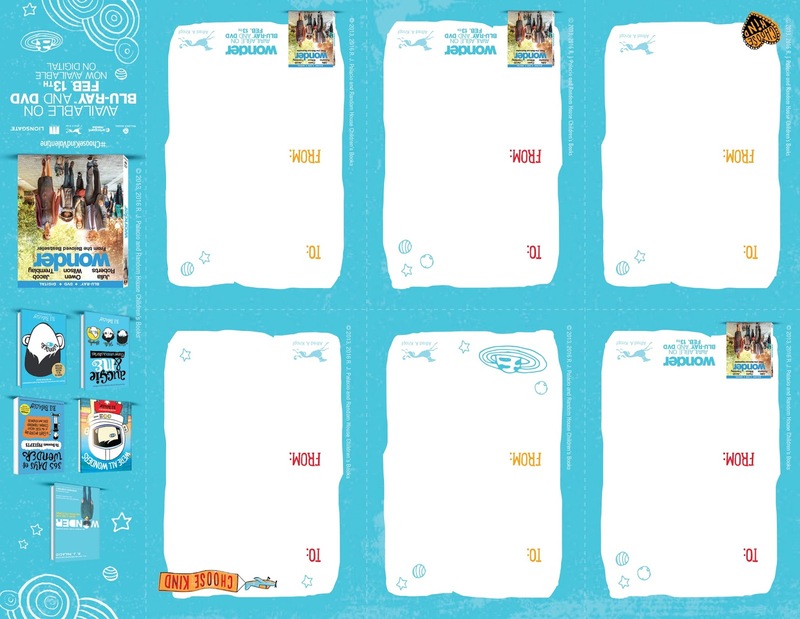 So give these cards out and share the kindness. The incredibly moving and heartfelt family film "Wonder" heads to Digital Jan. 30 and 4K Ultra HD Combo Pack (plus Blu-ray and Digital), Blu-ray Combo Pack (plus DVD and Digital), DVD, and On Demand Feb.13 from Lionsgate. 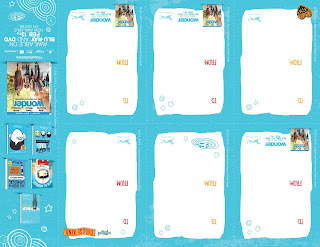 Certified Fresh™ on Rotten Tomatoes and co-written for the screen by Steven Conrad and Jack Thorne, "Wonder" stars Academy Award® winner Julia Roberts (2000, Best Actress, Erin Brockovich), Academy Award® nominee Owen Wilson (2001, Best Writing, The Royal Tenenbaums), Golden Globe® nominee Mandy Patinkin (1984, Best Actor – Motion Picture – Musical/Comedy, Yentl; 1995, Best Television Actor – Drama Series, “Chicago Hope”; 2003, Best Supporting Actor – Limited Series or Television Motion Picture, “Homeland”), and Jacob Tremblay (Room, The Smurfs 2). "Wonder" follows the inspiring story of the Pullman family, whose youngest child, Auggie, is a boy born with facial differences. When Auggie enters mainstream elementary school for the first time, his extraordinary journey unites his family, his school and his community, and proves that you can’t blend in when you were born to stand out. 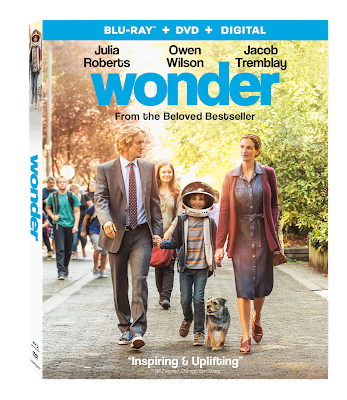 The "Wonder" home entertainment release includes all-new special features, including a never-before-seen 5-part documentary, multiple featurettes, a music video and an audio commentary with Stephen Chbosky and R.J. Palacio. The 4K Ultra HD and Blu-ray versions feature Dolby TrueHD, which provides the most authentic lossless audio experience available for the home theater. Together Dolby Vision and Dolby TrueHD allow consumers to experience both cutting-edge imaging and lossless audio sound technology for an immersive entertainment experience.